This is your account dashboard. From here you can check your points balance, earn points by claiming Opportunities, redeem your points by requesting a payout, redeem your points by using them on products/services, check your order history, and much more. Each Opportunity has qualifications. You have to live in a certain geographic region and be a user of a certain social media platform. When signing up you are assigned a social media profile based on what social media platform you provided to us. If you use more than one social media platform then please provide us links to them so we can assign additional social media profiles to you. You will then qualify for additional Opportunities! 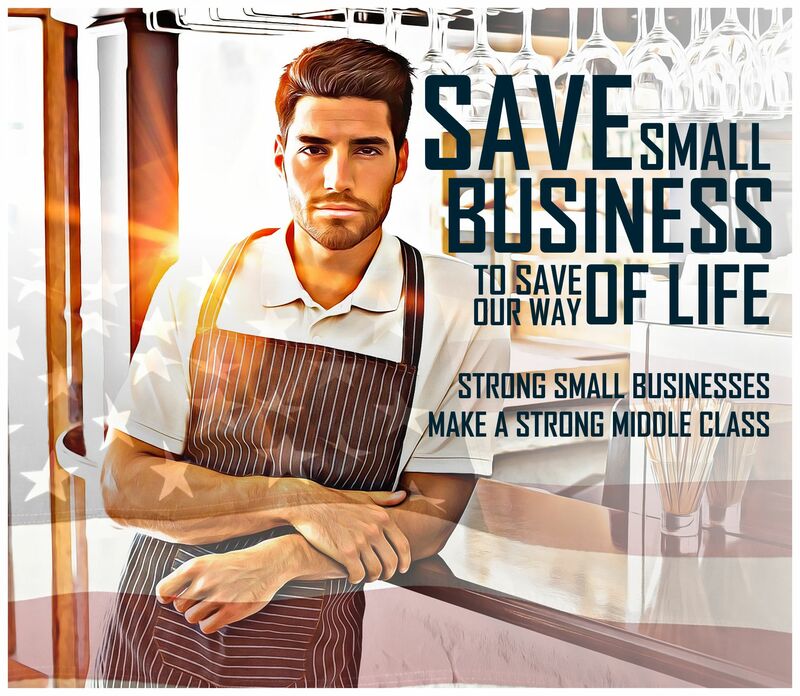 Do you share the same desire to see the middle class and small businesses make a strong comeback in our country? If so then join us in our campaign! We are always looking for promotional volunteers to help us spread the word! We will pay you for every person and/or business that you sign up! Just use the contact form to send us a message! This program is maintained by The Broadcast Co. The Broadcast Co. is a news and media company. Please visit our website to check out what we are all about and visit our social media pages as well. Give us a like, a follow, a recommendation, etc. We appreciate your support and strive to continually put good back in the world.